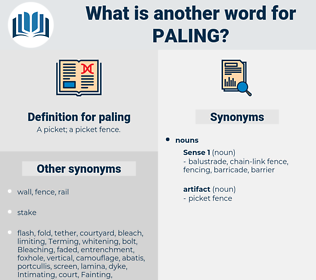 What is another word for paling? 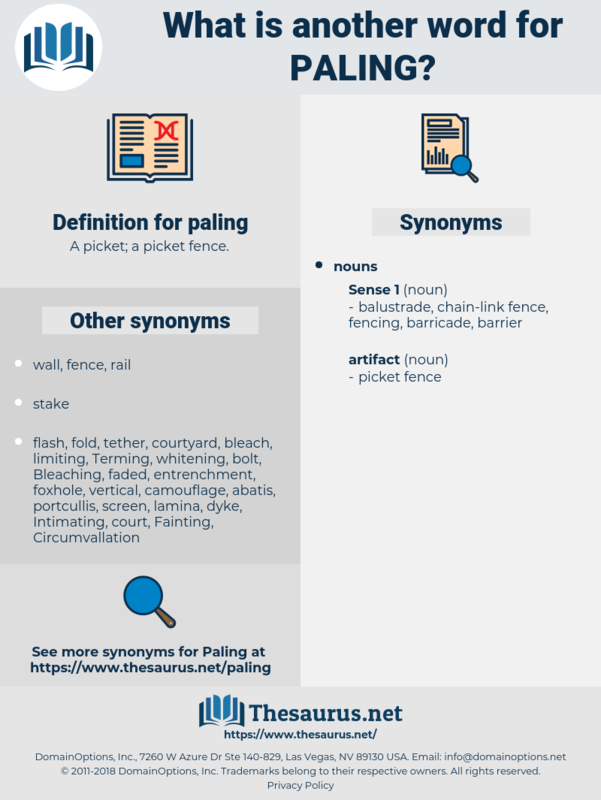 Across the front, defining the estate, was once a neat paling fence that had been torn down until only a small portion remained. The Chief stared, paling slightly as he noted the result.